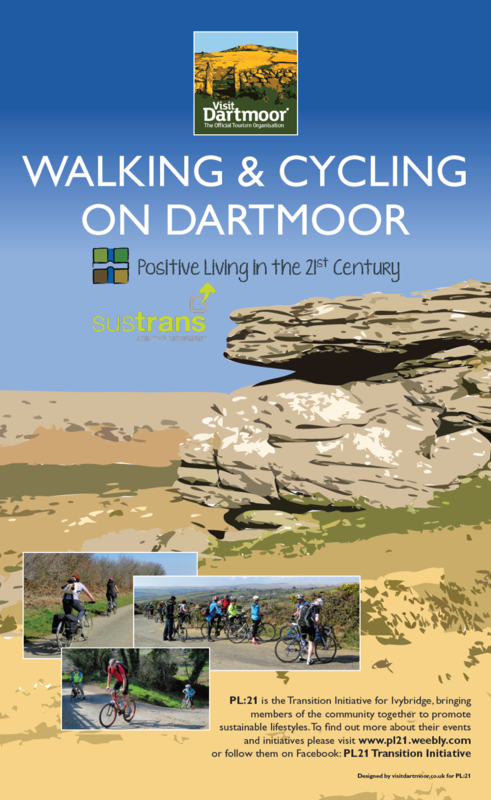 Discover some of our quiet lanes on a small group bike ride guided by experienced Sustrans' volunteers to South Brent and back followed by refreshments. The distance is 12 miles and we cycle at an easy pace. Families with children welcome, suitable for electric bikes.